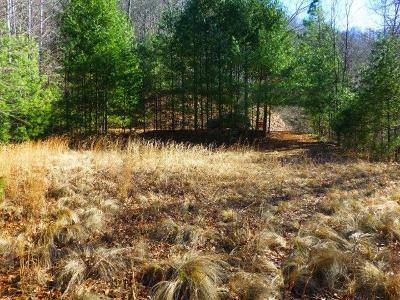 Fantastic 180 degree views from this beautiful, private 10.11 acre parcel at high elevation of approximately 2,500 feet located in the Deer Ridge Development off Hwy 28. 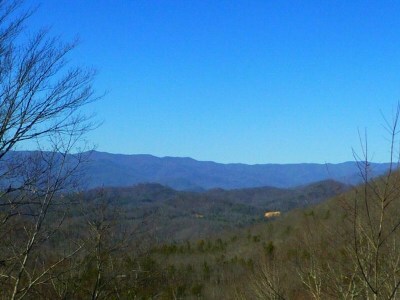 Clingmans Dome can be view from this quiet, peaceful parcel off in the distance. This parcel ridge is house site ready with level driveway and a north-western exposure. 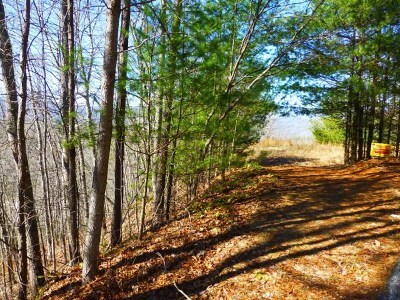 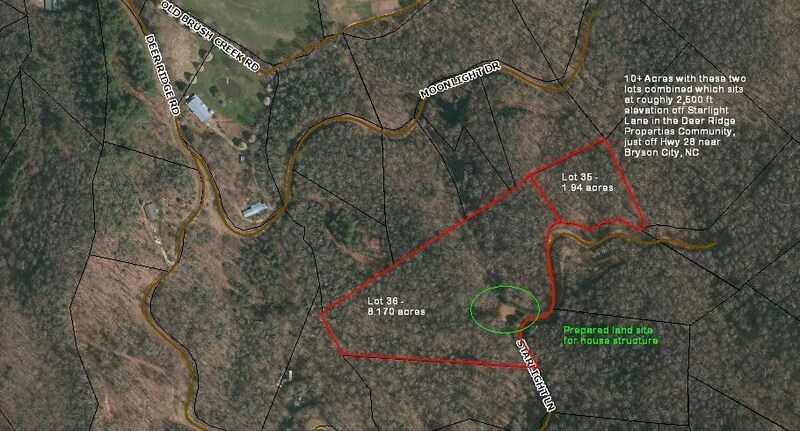 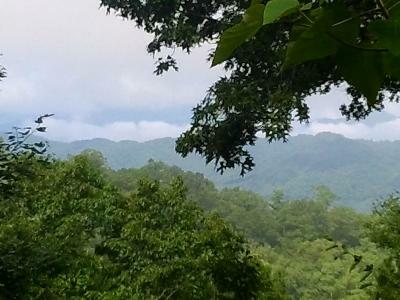 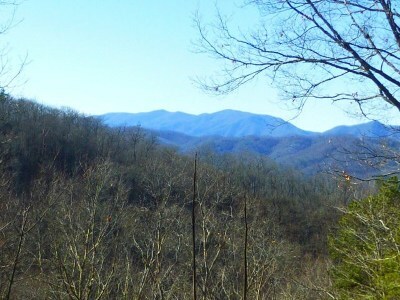 A must see parcel that offers a great deal of privacy in a peaceful development close to Smoky Mountain National Park, Nantahala Gorge and Fontana Lake.